The Fund seeks investment results that correspond, before fees and expenses, to the price and yield performance of the LifeSci Biotechnology Products Index, which tracks the performance of biotechnology companies with at least one drug therapy approved by the FDA. LifeSci Index Partners, LLC is a New York-based index provider of healthcare-based stock market indices. The LifeSci team is comprised of investment professionals with experience in biotechnology equity research, in organic chemistry research in academia, and at pharmaceutical and biotechnology companies. LifeSci Index Partners, LLC is the index provider to the Fund. The portfolio managers are affiliated with Virtus ETF Advisers, LLC, the Fund's adviser. 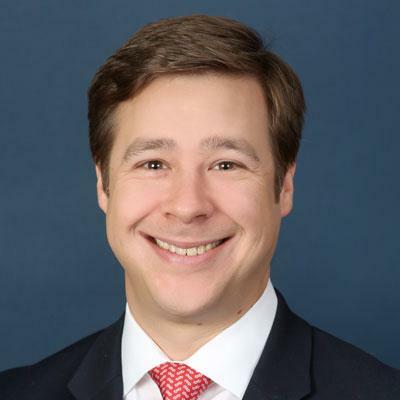 Matthew Brown is executive managing director and chief operating officer at Virtus ETF Solutions, a Virtus affiliate since 2015, which operates a multi-manager ETF platform providing access to differentiated investment capabilities from select subadvisers. Mr. Brown is also a portfolio manager with Virtus ETF Advisers LLC. Mr. Brown has been involved in the creation and administration of financial products over fifteen years. Prior to founding the predecessor firm to Virtus ETF Solutions in 2012, he served as director of operations for Factor Advisors. Previously, Mr. Brown co-founded ETP Resources, a consulting and data services business that continues to grow and serve the ETF industry. From 2008 to 2009, he headed U.S. operations and served as chief compliance officer for U.K.-based issuer SPA/London & Capital. Earlier in his career, Mr. Brown was integral in the design, listing, and operational development of several innovative industry-first products, including the TDX family of funds for XShares and TD Ameritrade, the first ETFs to combine equity and fixed-income holdings in the same fund. He also gained experience trading and making markets in ETFs in the United States and the U.K. while working for LaBranche Structured Products. Mr. Brown began his career at the American Stock Exchange where he was first exposed to ETFs. Mr. Brown earned a B.A. in economics from Boston College. He has been working in the investment industry since 1999. 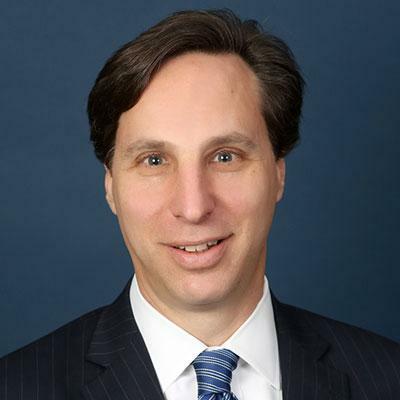 Seth Kadushin is director of capital markets at Virtus ETF Solutions, a Virtus affiliate since 2015, which operates a multi-manager ETF platform providing access to differentiated investment capabilities from select subadvisers. In addition, Mr. Kadushin serves as portfolio manager for Virtus ETF Advisers LLC. Prior to joining the predecessor firm to Virtus ETF Solutions in 2013, Mr. Kadushin worked at Euromoney Institutional Investor, Plc, where he developed large-scale investment management programs focusing on exchange-traded instruments and alternate investment strategies. Previously, Mr. Kadushin was an options desk strategist at Wedbush Securities (2011-2012) and the head program trader at RBS Securities (2009-2011). Prior to 2009, Mr. Kadushin held senior-level positions at Lehman Brothers and Bear Sterns (JP Morgan), where he was a member of the cross asset policy committee charged with instituting the firm’s equity trading division guidelines. Mr. Kadushin holds a B.B.A. in finance from Emory University. He earned an M.B.A. from Fordham University with a concentration in information systems. He has been working in the investment industry since 1988. The Gross Expense Ratio represents the fund's management fee, which is structured as a unified fee, out of which the Fund's adviser pays all routine expenses, except for certain payments as described in the prospectus, which are paid by the Fund. The LifeSci Biotechnology Products Index is designed to track the performance of U.S.-listed biotechnology stocks with at least one drug therapy approved by the U.S. Food and Drug Administration for marketing. The index is unmanaged, its returns do not reflect any fees, expenses, or sales charges, and is not available for direct investment. No Guarantee: There is no guarantee that the portfolio will meet its objective.